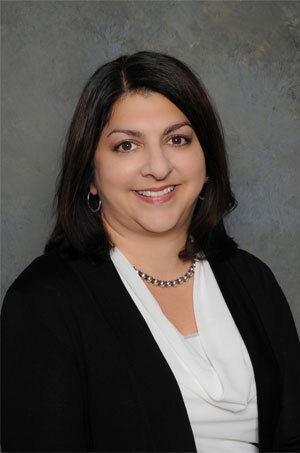 Monica R. Sekulich, Sr. Vice President & General Counsel of DP Fox Ventures, LLC, oversees and is responsible for all legal strategic planning, case management, legal research and review in connection with all of the DP Fox-affiliated companies, which includes the Fox Motors automotive group of companies. Ms. Sekulich has an impressive legal background covering a variety of areas vital to the businesses owned and operated by DP Fox. Her extensive experience in corporate, real estate, automotive dealership, dealer licensing, and employment law has been invaluable to the DP Fox group of companies. In addition, Ms. Sekulich is a licensed real estate broker in the State of Michigan and in that capacity serves as the broker for Prospect Hill Properties, a DP Fox affiliate. As a licensed real estate broker, Ms. Sekulich oversees all leasing, sales, acquisition, property management, and other real estate-related transactions involving DP Fox, including oversight of the group’s downtown Grand Rapids office properties. Ms. Sekulich is a graduate of the University of Michigan with a Bachelor’s Degree in Political Science and Communications. She received her law degree from Wayne State University Law School, where she served as an editor of The Wayne Law Review. Ms. Sekulich is a member of the Grand Rapids Bar Association, the State Bar of Michigan, the Grand Rapids Association of REALTORS, the Michigan Association of Realtors, and the National Association of Realtors. She currently serves on the Board of Directors for Disability Advocates of Kent County and served as a Commissioner on the City of Grand Rapids Parking Commission from 2000-2009. Monica and her husband, Michael, live in East Grand Rapids and have two children.